This has been a tough year for public land advocates. There is increasing activity across the country to open up America’s public lands to oil and gas leasing. Currently, there is bill working its way through Congress which would open the coastal plain of the Arctic National Wildlife Refuge in Alaska’s arctic for oil and gas leasing. Why should we as Coloradans care about public lands development in a different state and demand that Sen. Cory Gardner do the same? For one, these are federal public lands and they belong to all of us, not just the residents of Alaska. Federal public lands are also critical to the outdoor recreation economy, an industry that brings $28 billion in consumer spending annually to Colorado alone, and $887 billion nationwide. Development on our most valuable recreational public lands, like the Arctic Refuge, directly affects outdoor gear manufacturers across the state of Colorado. My husband and I own and operate Alpacka Raft – a small manufacturing facility in Mancos near Mesa Verde National Park. We employ 25 people manufacturing light-weight packrafts (small, inflatable boats) for backcountry travel, hunting and fishing, family trips and just about any other water-related adventure you can think of. Many (and I would guess most) of the boats we manufacture are used to recreate on waterways that run through public lands all across the country. We are not alone. There are many other manufacturers out here on the Western Slope – e.g. Voormi in Pagosa Springs, Seek Outside in Grand Junction, Scott Fly Rods and Ross Reels in Montrose – and all of us employ Gardner’s constituents manufacturing gear sold to customers for use on public lands like the Arctic Refuge. Alpacka Raft’s very existence is tied to the refuge. The original trip that led to the founding of our company – a 700-mile traverse of the Brooks Range – started in the heart of the refuge, just a few miles from the coastal plains. Every spring I speak with many customers who are purchasing equipment from us specifically for upcoming trips there. Any fossil fuel development on the coastal plain of the refuge will dramatically impact the scenic and recreational value of this landscape, as well as our bottom line as a company. As one of the last fully intact, undeveloped landscapes left in the United States, we can’t stand by and watch the refuge be blighted by development of any kind. While the Arctic Refuge’s coastal plain has been described as a ‘wasteland’ by drilling advocates, as someone who traveled through this area this summer, I can tell you that this is far from the truth. The scenery and wildlife on the coastal plain is staggering, and losing this resource to roads, drill pads and pipelines (or frankly any other kind of commercial development) would be tragic, not to mention a great sadness for packrafters. Even with the best practices and small-footprint development available, drilling operations can be seen for tens of miles across the coastal plains. The importance of preserving the refuge far outweighs any short-term gains that may be realized from drilling for oil. It is not worth developing America’s last truly wild place. Senator Gardner, please consider the impact that opening the refuge will have on small outdoor gear manufacturers like ours in Colorado. Traversing the refuge is a once-in-a-lifetime trip for many of our customers. Preserving this irreplaceable landscape for recreational opportunity in Alaska is directly tied to our ability to continue providing living-wage job opportunities to your constituents in Colorado. Developing the refuge’s coastal plain (and other public lands) harm our ability to expand, grow our business and provide more well-paying jobs right here in Montezuma County. We ask you, Sen. Gardner, to hear our business voices, a large economic driver in our state, and not allow drilling in the Arctic Refuge – America’s last truly wild place. 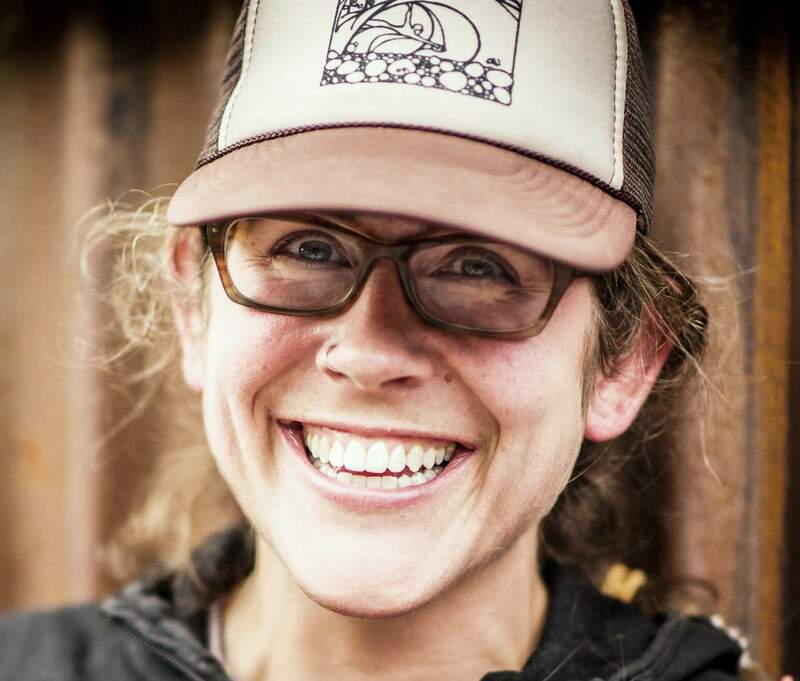 Sarah Tingey is director of outreach and operations at Alpacka Raft based in Mancos. Reach her at sarahbethtingey@gmail.com.